Cutterz Choice, London Drum and Bass. : NakedBeatz radio live from Cutterz HQ today! NakedBeatz radio live from Cutterz HQ today! 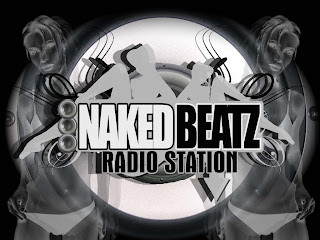 Tune in to Nakedbeatz today Thursday 29th December 2011 to hear a mammoth 4 hour radio show broadcasting live from Cutterz Choice HQ in London. Featuring Rhythm Beater, Smooth and SLB plus special guest dj's and a homegrown selection of hosts for the afternoon, this should be an electric session packed full of dubplates spanning the whole musical landscape of jungle drum and bass.